The first Lynda La Plante book I did not like. Excruciatingly slow and the narrator was poorly matched to the story. First time I’ve listened to this narrator and it will be the last. Torture for the most part even though I skipped many sections. Very disappointing! I really wish the picked another narrator. I was looking forward to listening to this book in preparation for the movie, but couldn’t get past the first chapter. It was so hard to hear the narrator. I had moments where I would rewind and try so hard to listen. This totally ruined the experience for me. 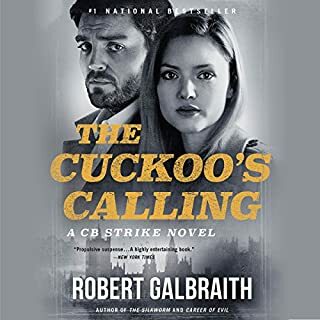 I hope audible gets another narrator for this story as it’s such a waste of a good story. I got as far as chapter 2. Didn't like narrarator's voice. Too slow, unclear and often times she'd speak in a whispering tone making it difficult to decipher what she was saying. I'm sure the story is good but instead of listening to it, I think I'll read this one. The characters were well written. A group of women who were strong, yet each had their vulnerable side. I would give it 5 stars, but the narration was almost a whisper at times, and difficult to hear in places. Other than that, this book held my interest quite well. Could not listen to it. Narrators voice raspy, cracking and weak. She sounds like she is 110-years-old with laryngitis. Terrible performance. I was so disappointed. 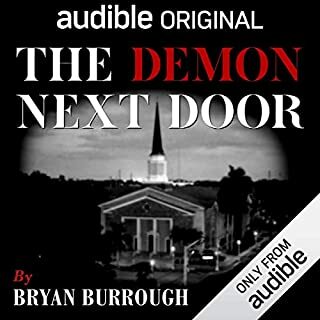 Great story but should have not done the audio version. Was difficult to listen to. Loved the book. It was a little difficult for me to get into at first but, ended up not wanting to put it down. Hope the movie is as good. Now, to see the movie. I liked it a lot. i could barely hear the narrator in the first few chapters but it got better. Great story. these days; sad reflection on American writers. Sorry for the low rating on this book, I actually would have only given the narration a low score, not story, but it would let me leave it blank. 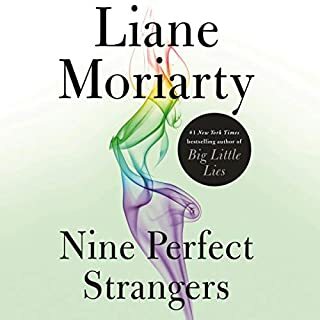 I was really looking forward to this book, as I have loved other Linda LP books, but I couldnt stand the narrators voice. Such a shame, it appears I'm not the only one who struggled to listen to the narrator. 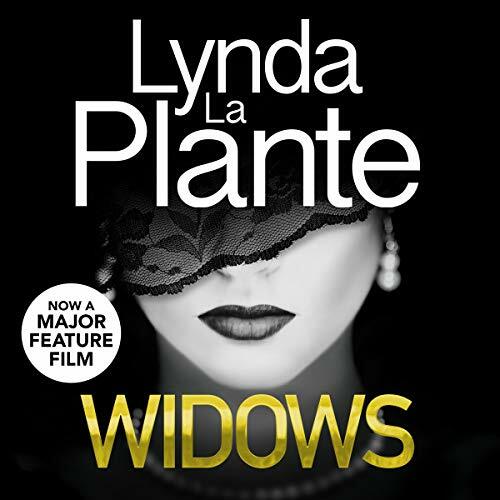 Love Lynda La Plantes books. Really disappointed with this narrator. She sounds as though needs to clear her throat. Only managed to listen to 2 chapters. What a waste of money. 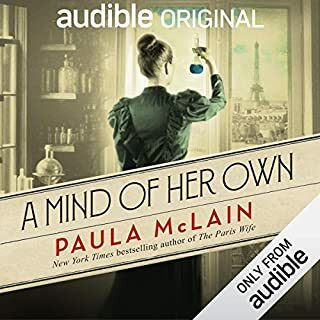 I remember watching this on TV years ago and really enjoying it, so was pleased to find the audiobook and looked forward to hearing all the background not usually present in an adaptation. Got halfway through chapter 1 and then just couldn’t take any more. This is the worst narration I’ve ever heard, it’s like listening to a zombie grandmother. Couldn’t stand it for another 14 hours and had to return it. Sorry Linda! Don't make the mistake I did, listen to the sample before purchasing. I can't comment on the story as the narration is not clear and is really not to my taste. I am not new to the story of Dolly Rawlins. I first watched the series on VHS many years ago but couldn't wait to listen to the story, told by the Wonderful Ann Mitchell: the original Dolly Rawlins. Her narration only helped to create the right level of suspense and drama as well as deliver heart breaking lines perfectly. Of course, in today's world I doubt it very much if the widows would have been able to pull the same robbery but somehow it wasn't hard to think of myself in early 80s London. I just hope and pray Lynda La Plante will give us all the sequel. I cannot comment on the story..could not get past chapter 1 due to terrible narrator. I loved this book, the story kept me hooked to the end. The narrator was excellent, thank you. I really enjoyed this having got Widows one Widows two and She’s Out on DVD . Watched them when they came out in the eighties and Shes Out a few year’s later all brilliant. It had to be narrated by Ann Mitchell (Dolly Rawlings ) If you watch or have watched Widows you must realise that nobody else could or should do the narration. Hoping they will bring out Widows two and She’s out audible with Ann Mitchell narrating. Also love her in eastenders. I don’t know why they changed the dogs name though!!! Very good. Ann Mitchell brings power to the story. Slow burn start which builds. Thoroughly recommended. I’ve loved all of Lynda’s previous audiobooks so much that I purchased this as soon as I saw this was released! Big mistake! Couldn’t even get through the first chapter, the narrators voice just put me off! I’m so disappointed that I couldn’t finish the book because I’m sure I’d have loved it. Just a very bad choice of narrator! Quite often hard to hear. Narrator would have been great if she didn't have such a croaky voice. Quite often faded and hard to hear. Disappointing as the story was great.